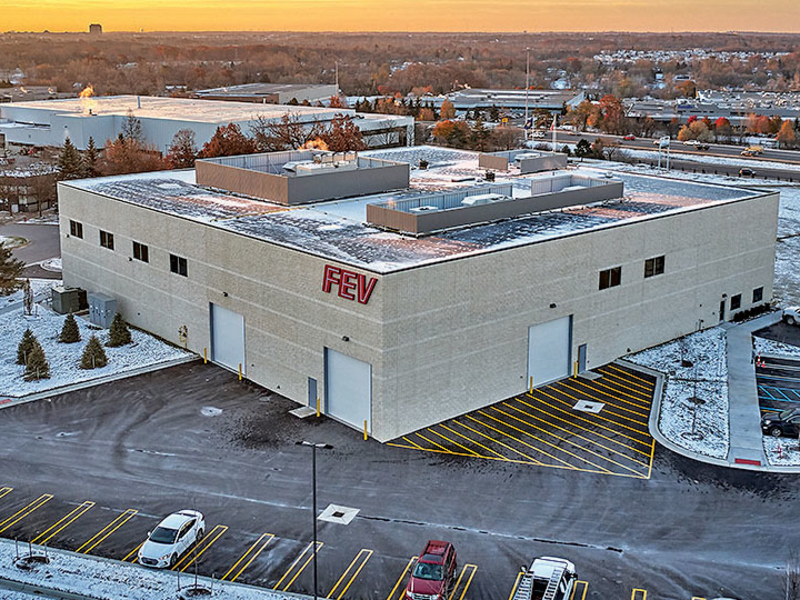 DETROIT — Higher emission standards faced by its North American customers have prompted FEV to invest $ 15 million in a Detroit-area vehicle development center. The expansion also was triggered by a shortage of available testing space at other companies, according to FEV. The company wants to offer a full set of testing services to U.S. automakers.